Kleine Kammermusik takes its name from a chamber ensemble at the Dresden court in the early 18th century. It is also the name of a collection of pieces by Telemann that he dedicated to four oboists. Intimate in nature and flexible in instrumentation, these pieces embody our approach to sharing music in a colorful, conversational, and creative way. 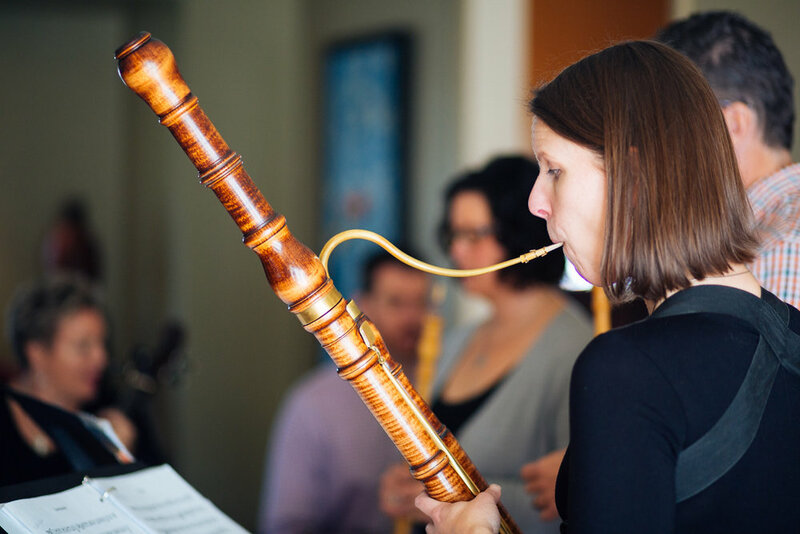 Kleine Kammermusik’s members are all leading exponents and hold prominent posts in early music groups across the country. Not only are they fine virtuoso players in their own right, but together they have also developed an intuitive feeling for the musical style, and their rapport produces performances full of elegant control and superb artistry. Kleine Kammermusik has performed and given workshops in Boston, New York City, Philadelphia, Providence, Connecticut, and Washington, DC. 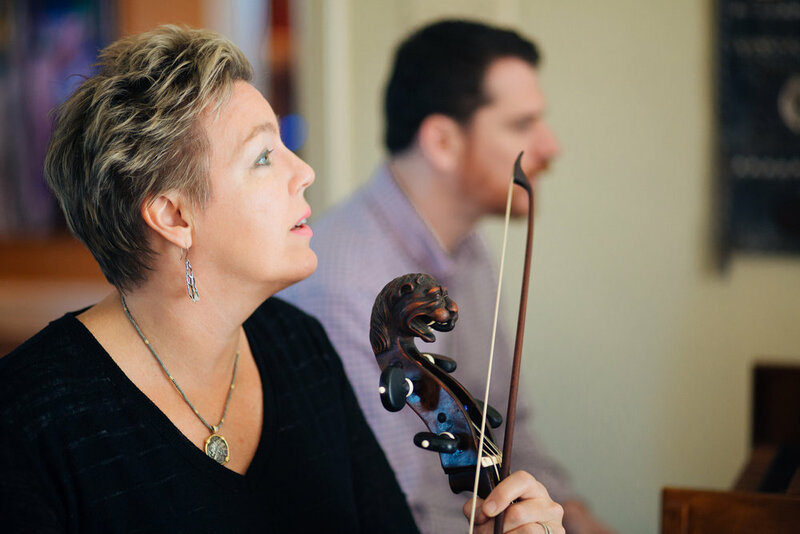 Their 2018-19 season included performances on concert series presented by the Cambridge Early Music Society, Pegasus Early Music, New York State Baroque, as well a concert at the library of the University of Pennsylvania and a salon-style event in Philadelphia’s historic Hill-Physick House. Kleine Kammermusik’s debut recording, Fanfare and Filigree: Chamber Music from Paris and Dresden, was recently released on the Acis label and has received praise from Early Music America Magazine, Colorado Public Radio, and BBC Radio.